Signing long term office leases has been a common business practice for all too long. Finding the best office space for your business today, which will continue to suit your needs two years from now, is almost impossible. What is one to do? Thanks to an onslaught of companies providing on-demand office spaces with flexible leases, such as Business Workspaces, this predicament is a thing of the past! 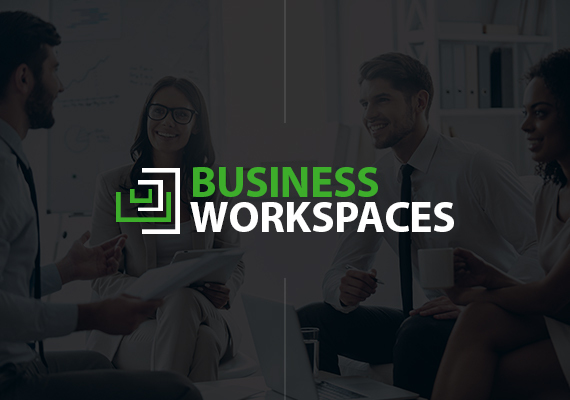 Thanks to coworking spaces, short term office leases, and semi-private work spaces,companies are no longer forced to bear the burden of long term, profit swallowing leases. These flexible office leases allow companies, large and small, to grow at their own pace. A company that may only need two offices today can grow into as many as they choose in a month, two months or even a year. In Today’s Environmentally and fiscally conscious society, more and more businesses are realizing that taking up space they don’t use is not only bad for the environment, but it’s bad for their bottom-line. Heating and cooling unused office spaces can get costly. This is why so many companies are ditching their high-dollar long term office leases and electing to take advantage of flexible and affordable short term office rental agreements. Is your company strapped by the rising overhead associated with wasted space? Or perhaps you’re quickly out growing your space and want to avoid a similar situation with your next lease? We can help! 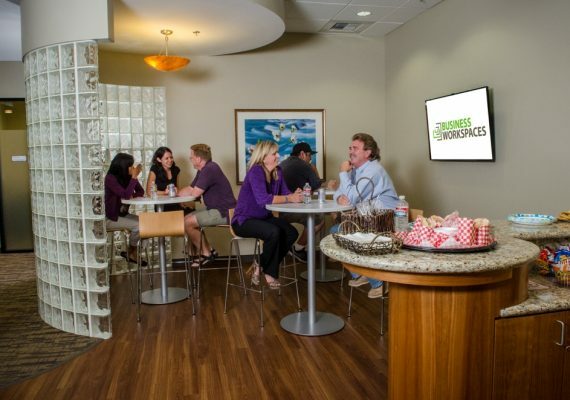 At Business Workspaces we offer cutting-edge, on-demand office space in El Dorado Hills California. From coworking spaces to private offices, we have it all – with flexible office leases! Contact us today to learn more about our state-of-the-art business center. 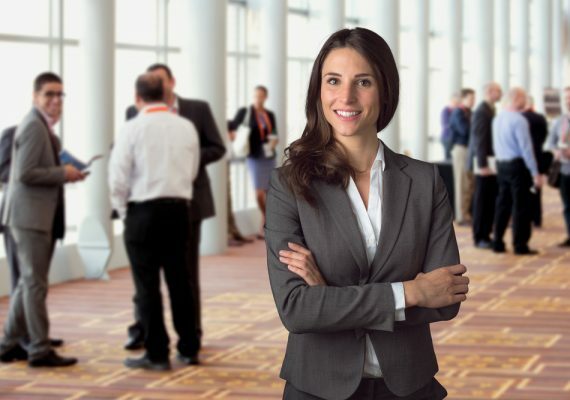 Interested in more insight into the trajectory of the modern business community? We encourage you to follow our blog. Here we will be discussing the trending topics and current events that are shaping the business world. Is Overhead Hurting Your Bottom-Line? 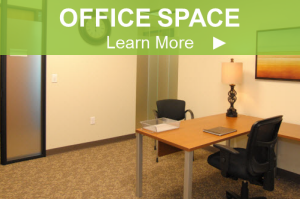 Learn How Flexible Office Leases Can Help! Sign up for emails to get our latest news and offers before everybody else.